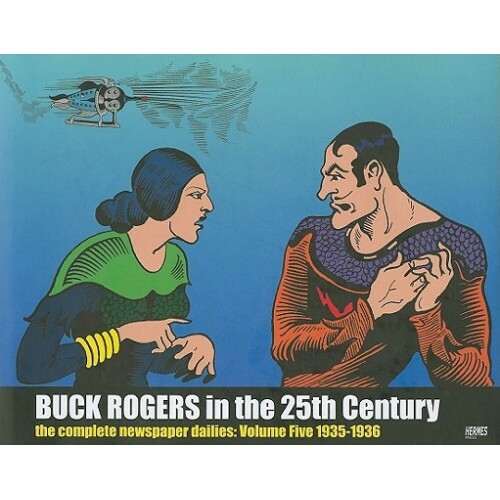 The saga of Buck Rogers in the 25th Century, the world\'s most famous science-fiction newspaper strip, continues with Volume Five of Hermes Press\' critically acclaimed complete reprint of this ground-breaking title. 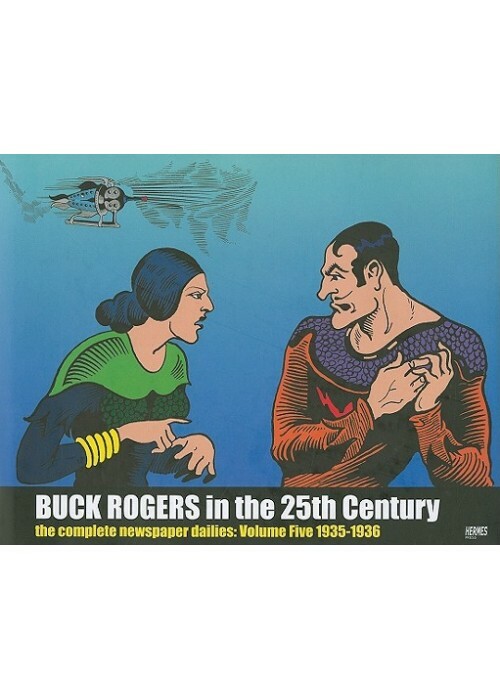 Included in this volume are two more years of the strip, from 1936 to 1938, which features five complete adventures. Volume Three also features a special 16-page introductory essay and an afterword detailing interesting details about the history of the strip and its impact on science and science-fiction.